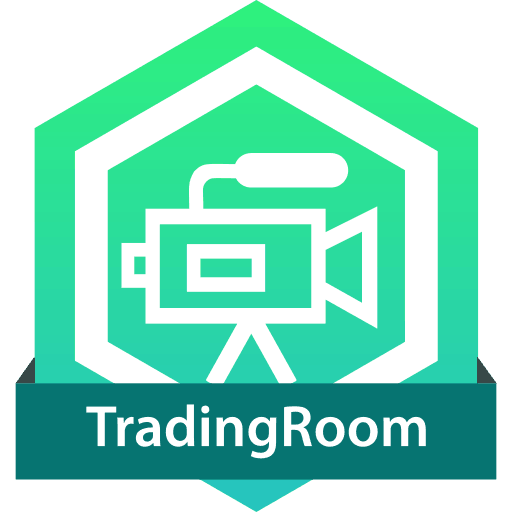 Join Daniel Roe in the Live Trading Room - 5 days a week. 5 days a week – Monday – Friday. 7:30 AM to 10:30 AM (Central Time). Access to our Messaging service (Slack). Additional live training in a live market environment.